We have chosen the best and most trusted drivers and guides available in India. You can trust our services. The importance of having a good driver in India’s chaotic and dangerous traffic and driving conditions cannot be over-emphasized. Ramesh is an excellent driver: calm, sensible, careful and reliable. On our 7-day trip through Rajasthan he was also a knowledgeable and interesting companion. On several occasions he gave us useful advice about safe hotels and clean eating places. We had total confidence in him and would not think of using a driver who is not personally recommended. 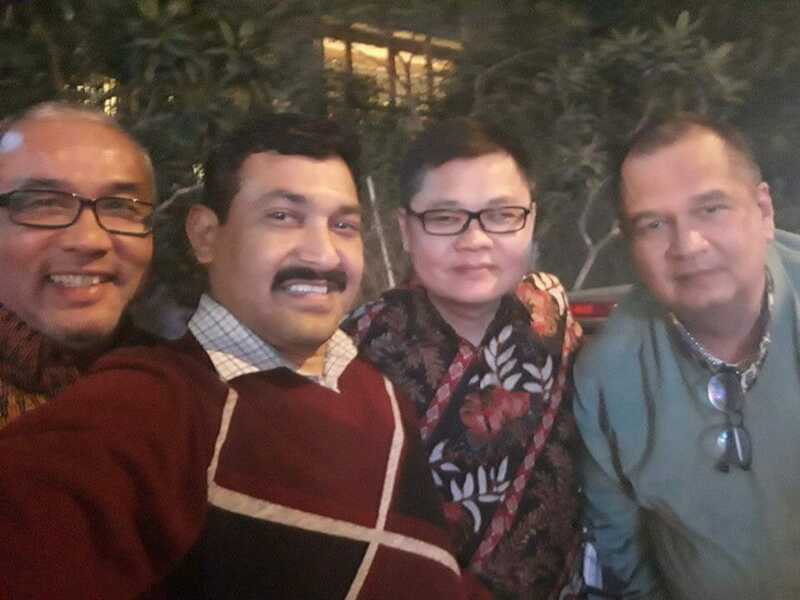 I have been travelling with my friend and Ramesh Kumar as our driver, bodyguard and guide. I can honestly recommend his service in India. He is the best driver in India, very kind, hard working and always smiling and willing to help. He always gives good advices in every places. I think he knows most of the places in India, and he even knows some places not found in Lonely Planet book. With Ramesh you can touch the real India’s life, culture and habits. I would really recommend Ramesh for a tour of India. 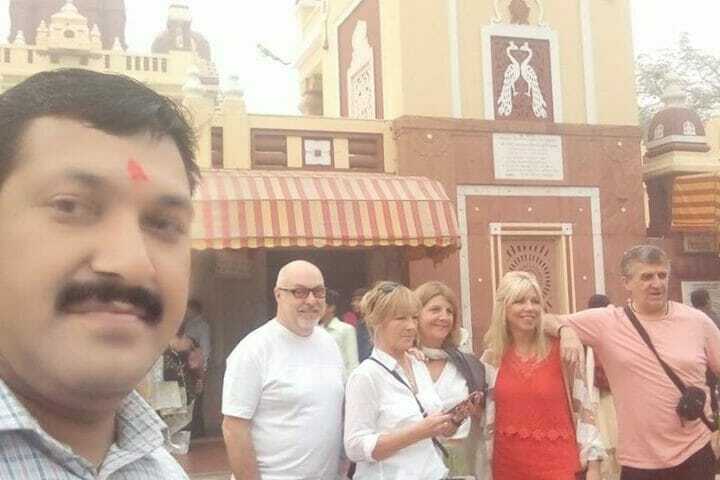 I am from Poland, this time I had only 3 weeks for this vacation, but I am planning to come back here to see the rest of India and I will definately arrange my trip with Ramesh. 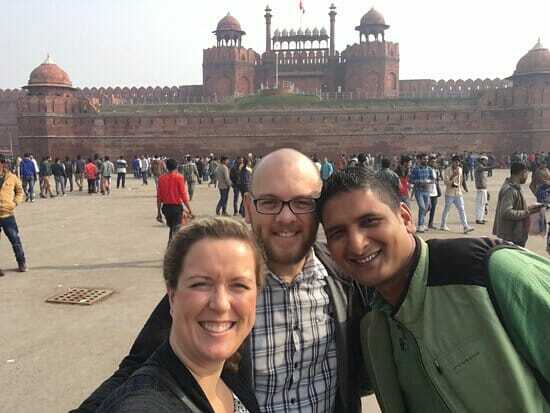 We are in India with my sister and Ramesh was our driver for a week. First he is the best driver, really, because the driver in India are crazy and Ramesh is carefully, he paid attention of us and it was really appreciate. He has always good recommendation for the hotels, restaurants. Regarding the culture, the monuments, site seen he knows everything and told us the story of this. Recommendation was done regarding the ‘safety’ because we were 2 girls and care us. Without Ramesh we could not seen anything because we had only 7 days for visiting the Rajasthan, so it was perfect. To finish we will recommend Ramesh for your trip in India for everybody. My name is Fabrizio F. Brovedani (56) and am part American and part Italian, although I live in Italy. I am a long time road traveller (car, motorcycle) and I have been all over the world in more than 30 years. I have travelled very extensively with Ramesh by car . 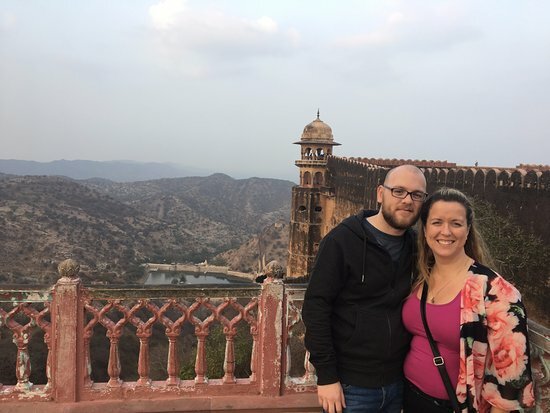 We traveled in three long trips visiting: Dehli, Punjab, Himachal Pradesh, Uttaranchal, Nepal, Rajastan, Uttar Pradesh, Bihar, West Bengal and Sikkim for a total of more than 10,000 miles. We have been in the most remote areas reachable by car in the Himalayas and never once had accidents or problems. Ramesh has proved to be a reliable, prudent and expert driver. 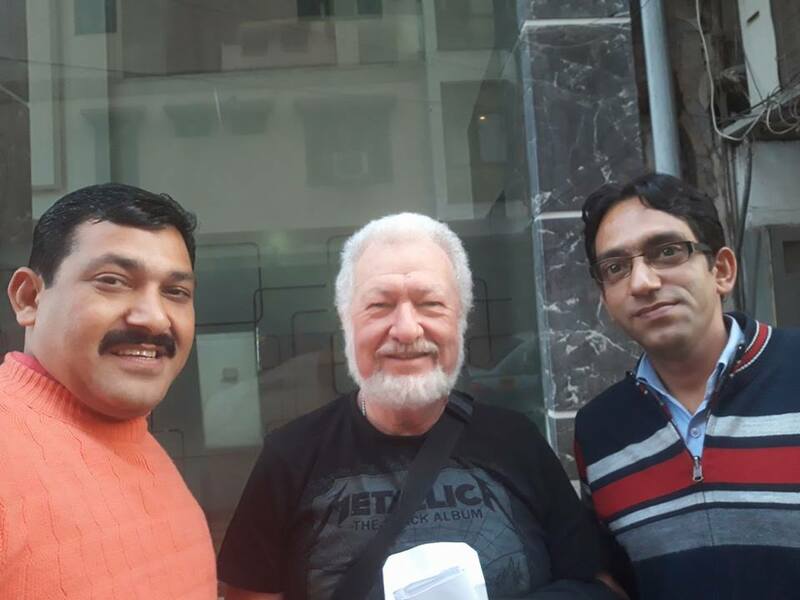 We have crossed some of the most difficult and challenging routes in northern India and I can recommend Ramesh very strongly for anyone who wishes to travel safely in India. We are enjoying our trip around North India and Rajasthan with Mr. Ramesh Kumar, so we think is a very good option to visit India by car! Ramesh has a lot of experience, we can see that in every city we stop because he find all cities quickly and then good hotels too! Two days ago we were enjoying a Camel Safari organized by Ramesh, it was amazing! He drive always slowly and safety, we think we are very safety inside one of his cars! We think Mr. Ramesh is the best driver in INDIA!! Enjoy! I had the pleasure of travelling with Ramesh in 2007 with 2 other friends. He picked us up from the airport and took drove us around the Golden Triangle route for a week. He was a very careful and safe driver and I would definitely recommend him to fellow travellers! What was great was that he was so flexible to our plans and also gave useful recommendations! He made a great travelling companion which all made for a very memborable trip to India! 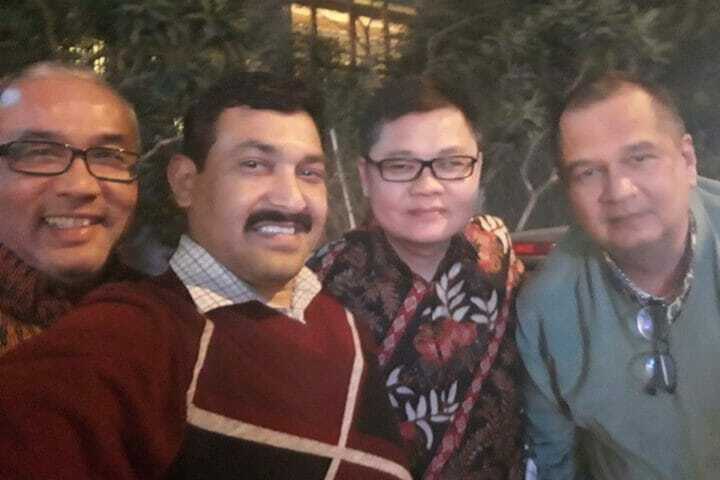 We recently made a visit to Delhi and Arga.Ramish was our driver for the weeek. 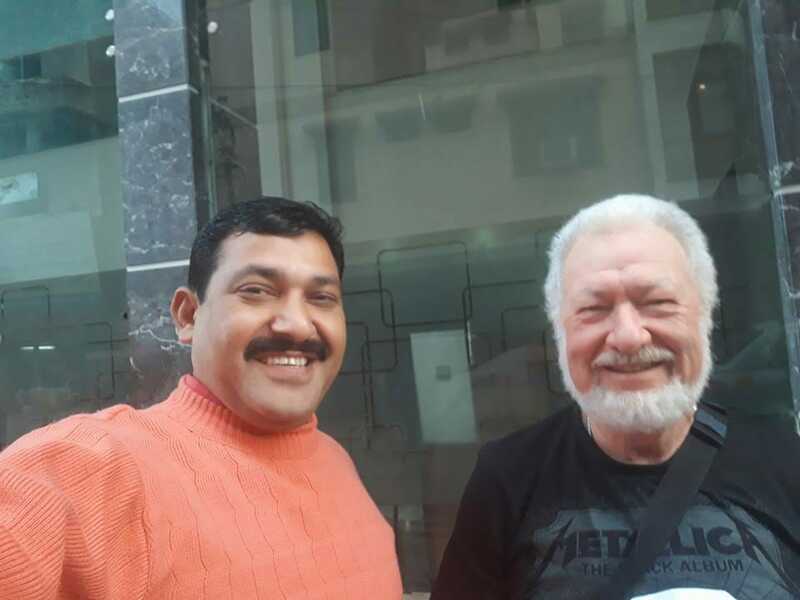 he is an excceellent driver,guide, bodyguard and is always on time and in fact he found my fathers grave whowas buried in India in 1947. we would recemmond him for anybody making a visit to Delhi and that area. My wife and I are in our late seventies and found him most considerate in meeting our needs. I had the pleasure of travelling with Ramesh in 2007 with 2 other friends. He picked us up from the airport and took drove us around the Golden Triangle route for a week. He was a very careful and safe driver and I would definitely recommend him to fellow travellers! What was great was that he was so flexible to our plans and also gave useful recommendations! 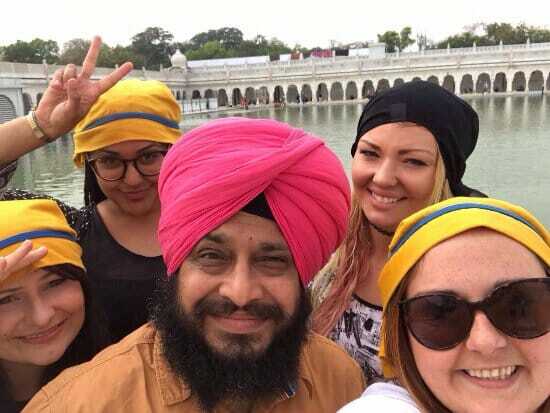 He made a great travelling companion which all made for a very memorable trip to India! I am doing a Rajasthan trip Through Private India Tours at the moment (from Delhi to Agra, then to Ranthambhore, then over to Jaipur, then Pushkar, and then after that back to Delhi). I would like to Recommend our Driver, who has 16 years driving – experience all over in india and has had many many clients before us. while driving with Ramesh we always feel very satisfied, because he drives more careful then mearly every other car in india, If you come to india, you might visit his web site on letsgoindiatours.com, a very good – looking, serious web site with many further information about the cities, hotels a.s.o. 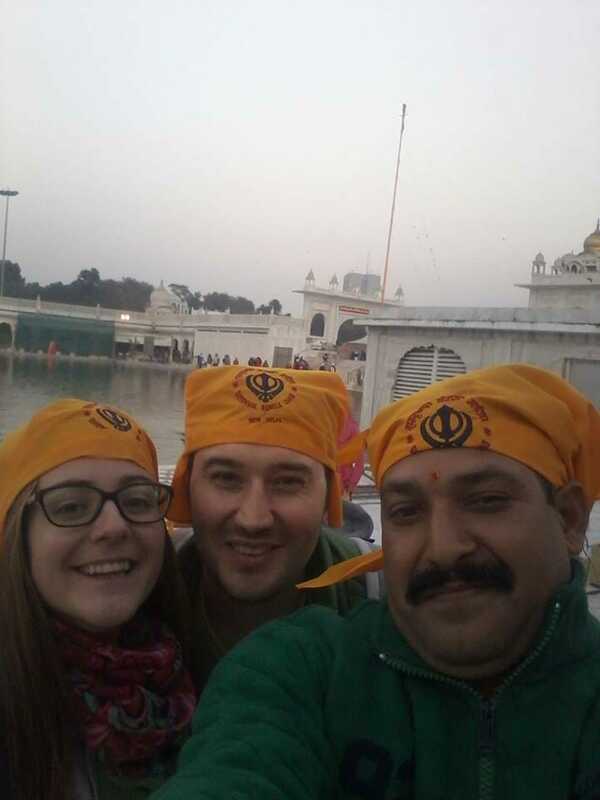 you may also call him on +91 9958675122 or send an email to ramesh@letsgoindiatours.com. Enjoy your Trip! 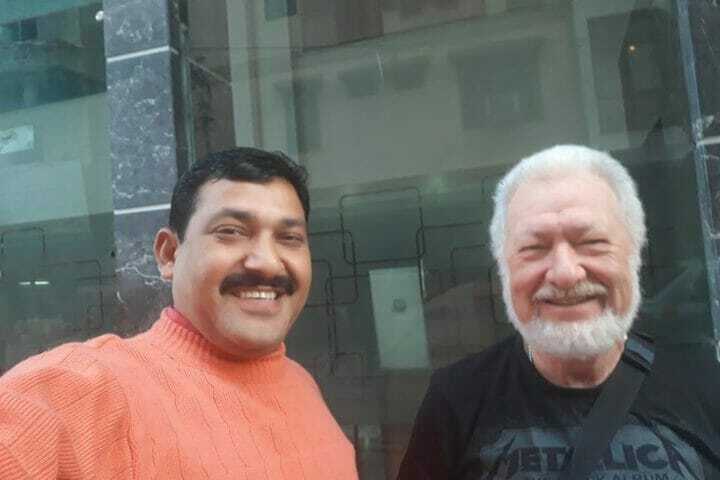 My name is Rodney lingham,i make a Rajasthan Trip through Private India Tours Fantestic service here,every body can try a good Driver i had in Delhi and North india, Rameh Kumar. 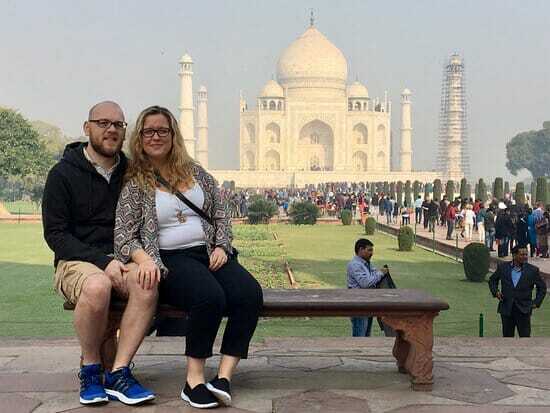 His web site is www.letsgoindiatours.com this way you can see all of Northern India including Delhi, as per your liking and have a through experience of this region. whichever region or state – Panjab/ Haryana/ Rajasthan / Gujarat etc. whole of Northern india from varanasi – Himalayas to the thar Desert! 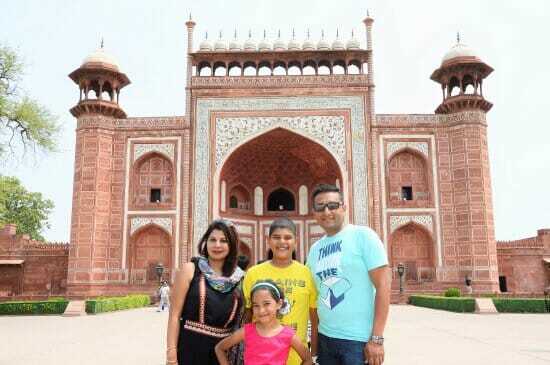 Please visit the web site www.letsgoindiatours.com. 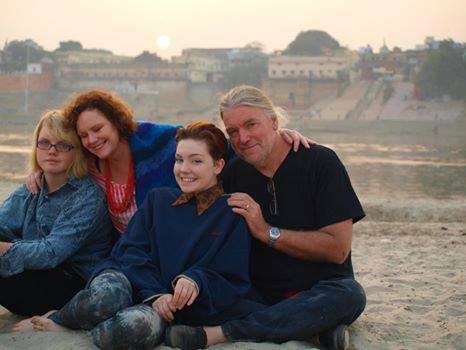 My husband and I stayed at Dia while in Pushkar for our honeymoon trip, and it was wonderful! It is the same owner at Seventh Heaven, so the cozy atmosphere and airy balconies were identical. The room was spacious, clean, and comfortable, with two small nooks with small couches by the window. Very relaxing! 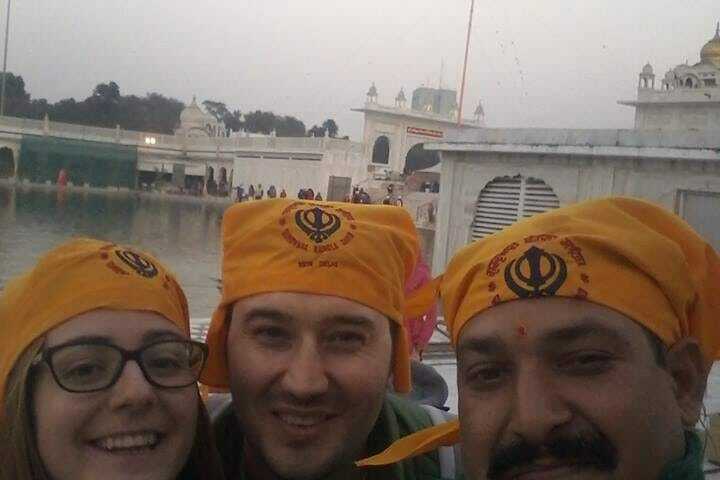 Important tip for other travelers – our 2-week trip to India was made much more convenient and pleasant by hiring a private driver, which really made our trip fantastic and make travelling thgough India much easier and enjoyable. We booked through this website and were taken care of by the owner himself. Ramesh Kumar, who has 15 years of experience in driving all over India. He was very professional and accommodating, speaks excellenet English, and exceeds all expectations! We can highly recommend Ramesh Kumar as a Driver as well.we just returned from a trip to india and Ramesh drove us around Golden Trangle Delhi – Jaipur – Agra for a week.Ramesh,s calm driving skills made us feel safe and comfortable throughout the trip. in india crazy traffic this asset can not be emphasized strongly enough. 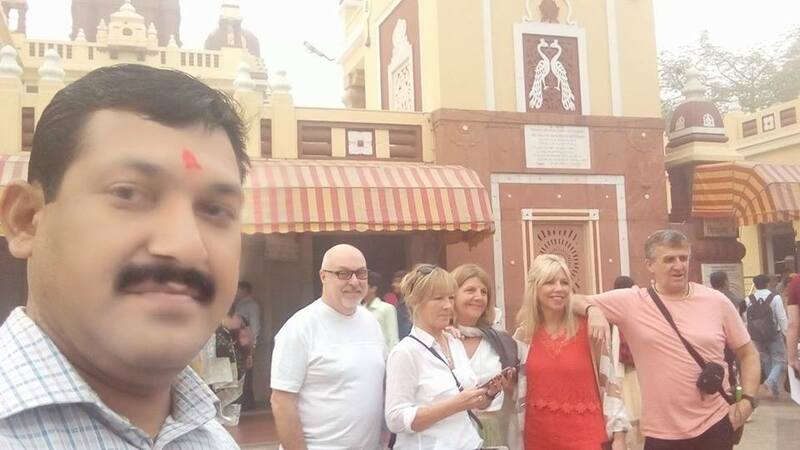 Ramesh is very Friendly, absolutely reliable and went out of his way to make sure we had good time By Private India Tours! Well, now Ramesh has Sixteen Years experience (he started in 1994). And his Knowledge and experience of india tourism is only expanding. 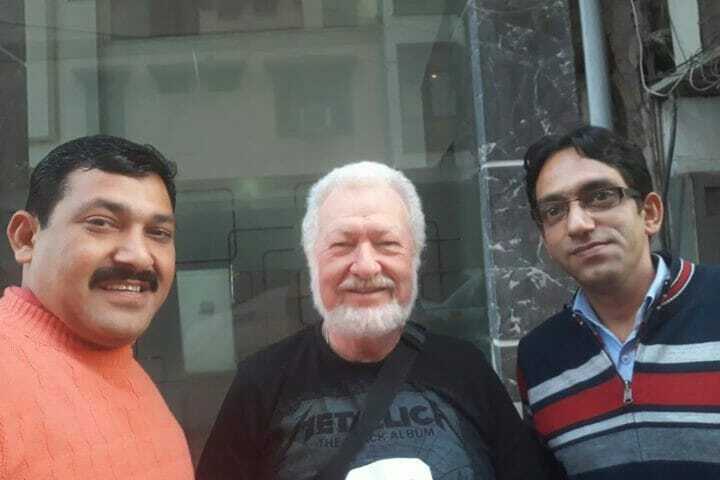 Since frist day on our frist visit to india, Ramesh made us feel well taken care of. We would like to stress his honesty and trustworthiness. He helped us with a cuple situtions that would have been diffcult if we were travelling on our own. we Recommend him completely!